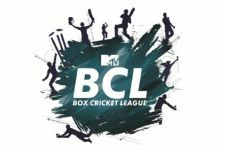 After a successful season of BCL, Ekta Kapoor and MTV are back with its 4th season of MTV Box Cricket League. And we bring you the latest winner of this season. According to our sources, we hear the season 4 of BCL might have been won by Delhi Dragon. 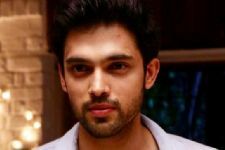 This season will also witness popular names like Erica Fernandes, Parth Samthaan, Pearl V Puri, Karan Wahi, Surbhi Jyoti and many more. 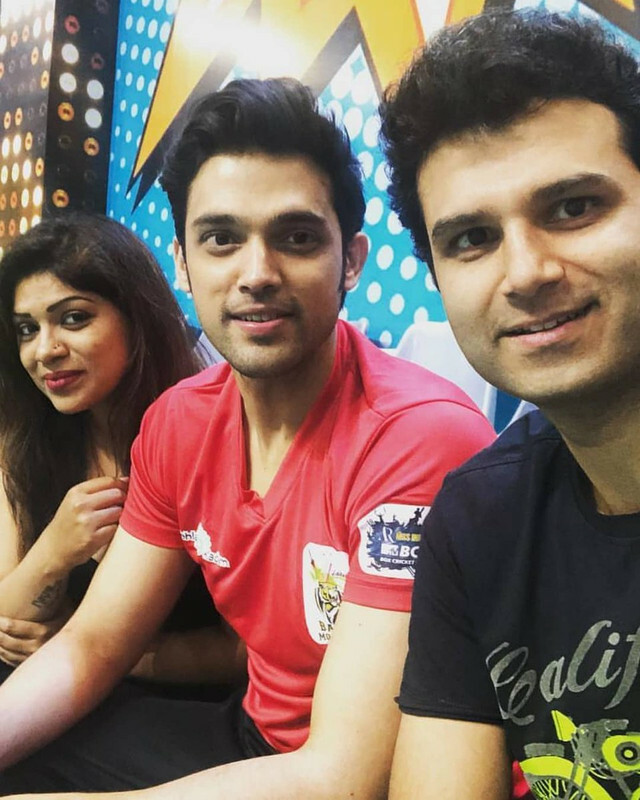 MTV BCL had a stellar run according to Ekta Kapoor, over 200 top TV faces took part in BCL 2018. 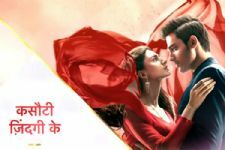 BCL, according to Kapoor is a unique format since it brings two different things i.e. 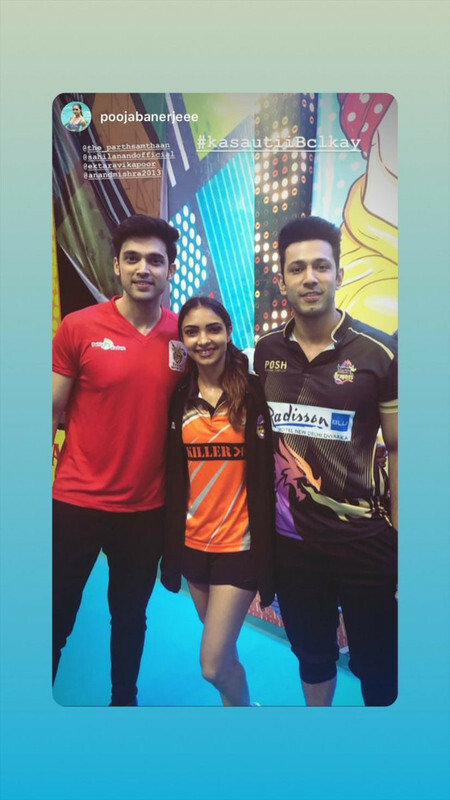 cricket and entertainment together. Congrats for Woman of the Match. Love u Erica Fernandes. Erica Fernandes, I wished your team had won. U played really well this time. Congrats for Woman of the Match. The shooting for the upcoming Tamil action-comedy "Maari 2" has begun.